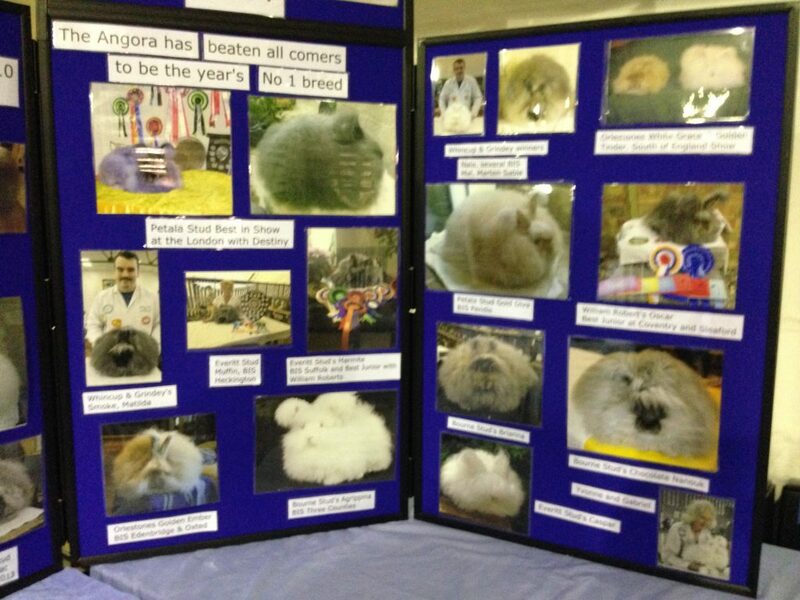 The Angora Stand is always at the two main Rabbit Shows. 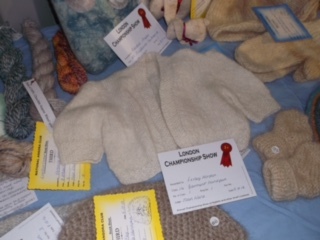 The London, 8th/9th October this year, is held at the East of England showground, Peterborough, http://thelondonshow.org/, and the Bradford is held at Doncaster 20/21st January 2018 and for more details visit www.thesmallanimalshow.co.uk. 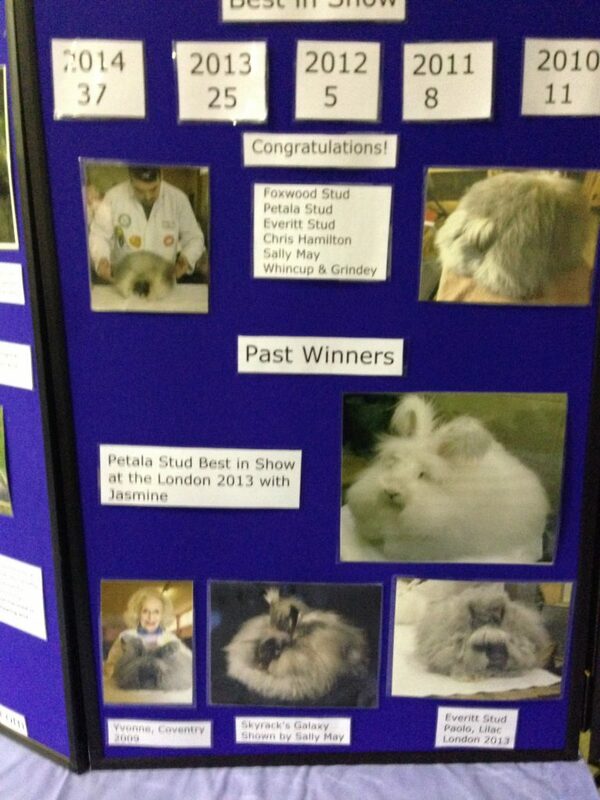 Lesley Hordon will be manning the stand at London with a few of us helping her. 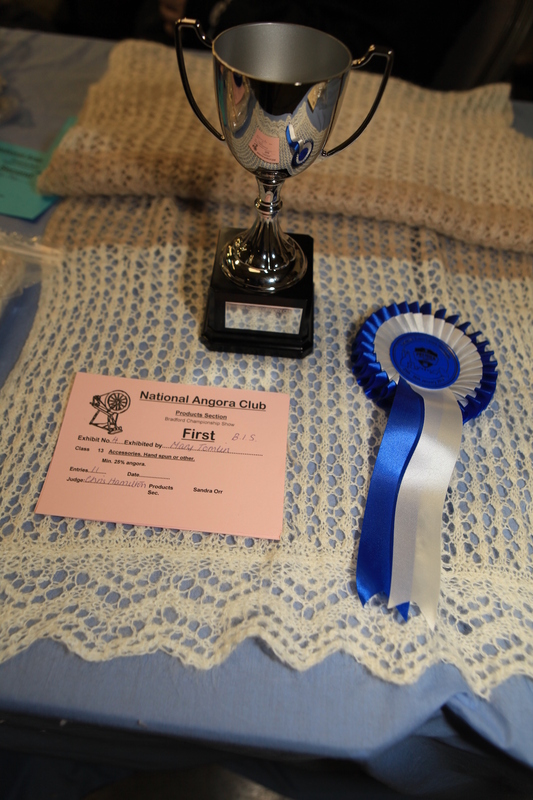 Do come along and see us, we will answer any questions about Angoras, joining the National Angora Club and the wool side of the Angora. 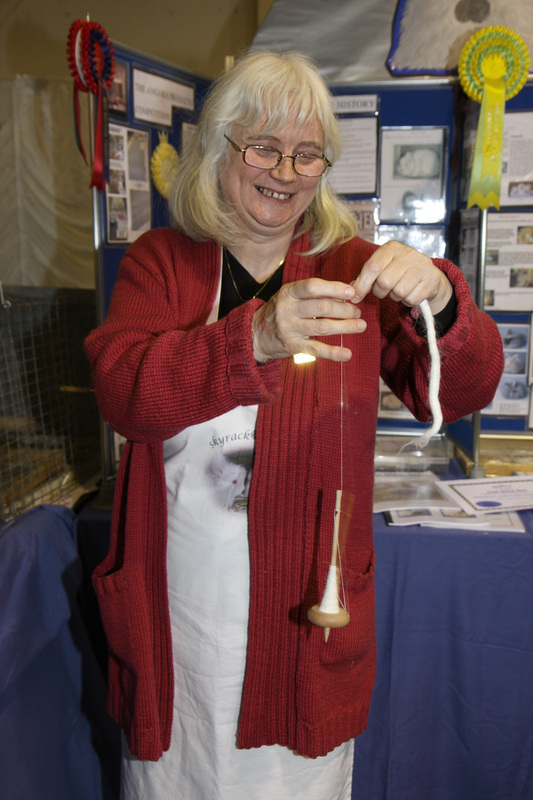 Lesley will be demonstrating the art of drop spindling spinning and will give anyone interested a lesson in this skill. 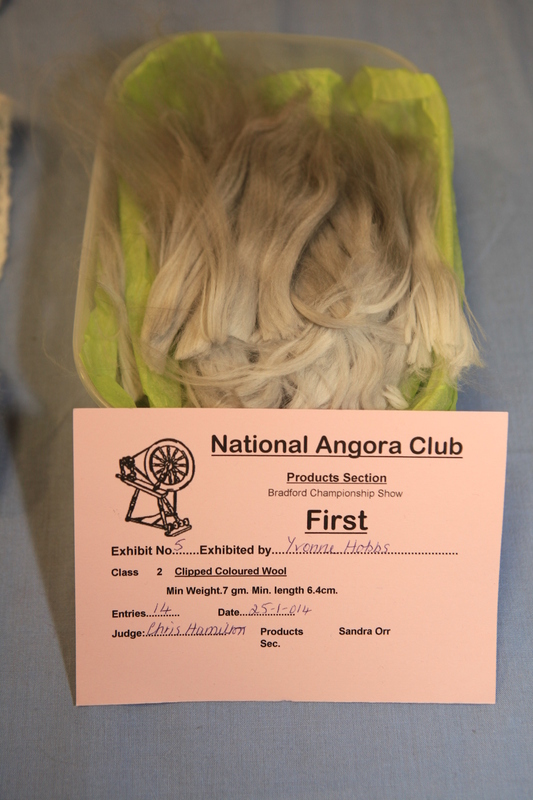 There will also be a product competition for the National Angora Club. Any club member can enter. 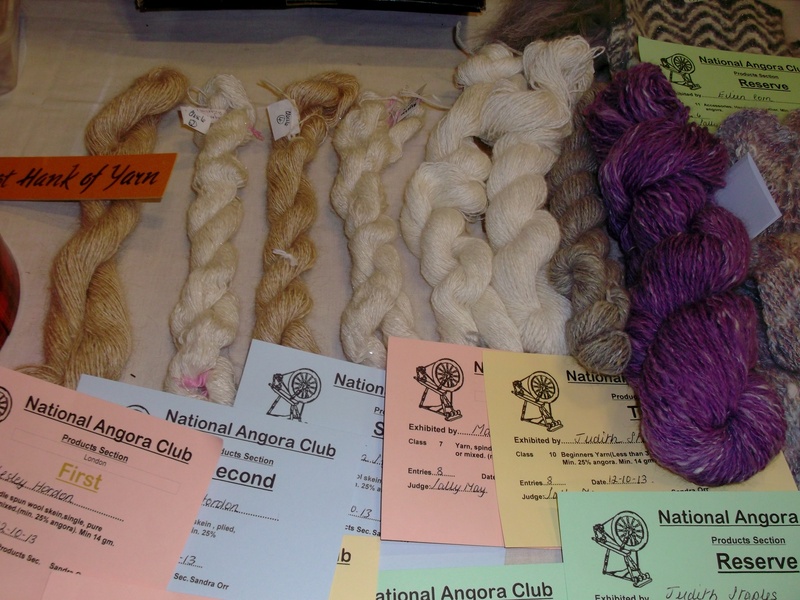 Either take your entries on the day to the Angora Stand on Saturday or send them to Mrs Sandra Sutton, address supplied if you would like to contact us. 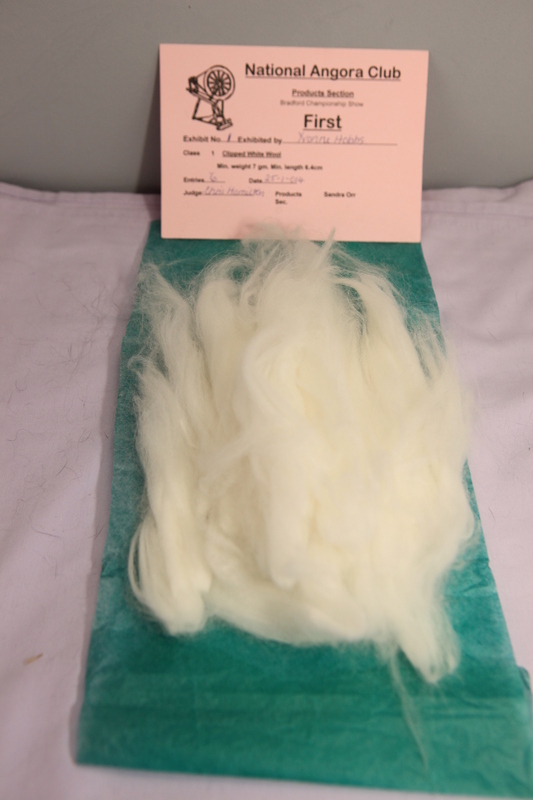 There are classes for clipped wool, spindle spun and wheel spun wool, and felted items. 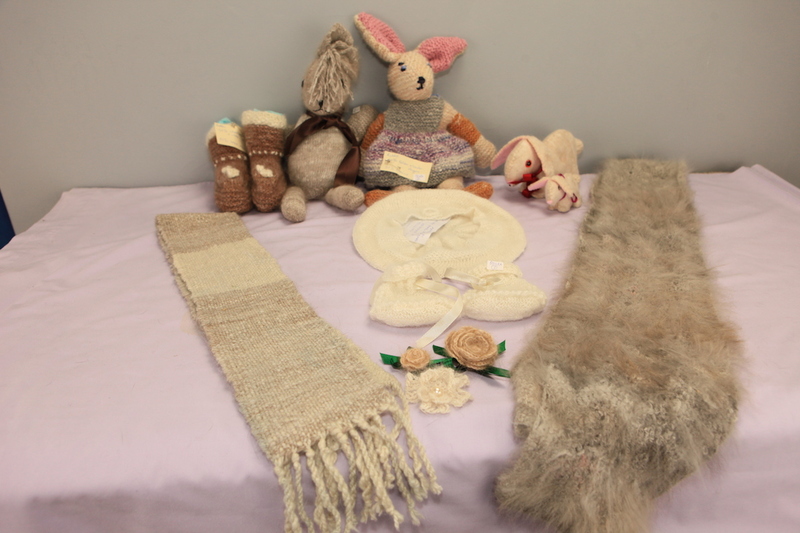 There are also classes for garments and accessories, such as shawls and toys, made from Angora wool. Beginner spinners are welcome to enter. 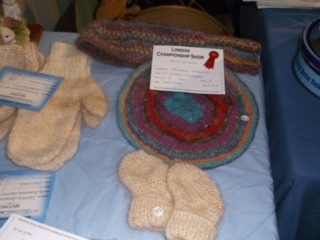 There are classes for beginner’s yarns. 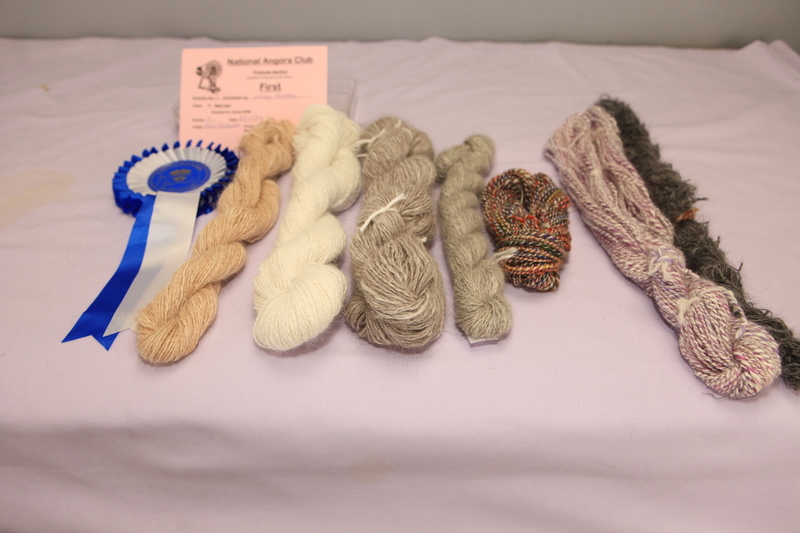 Please contact us for further details of weights and ways to present the wool. 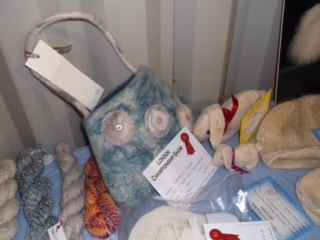 Posted 16/09/2017 by LH & filed under Wool Festivals, Wool Products.